« day before | day after » Category: The Wuffy (more) Husky-Bits! It was pointed out to be by a couple of people that the name needed to change. 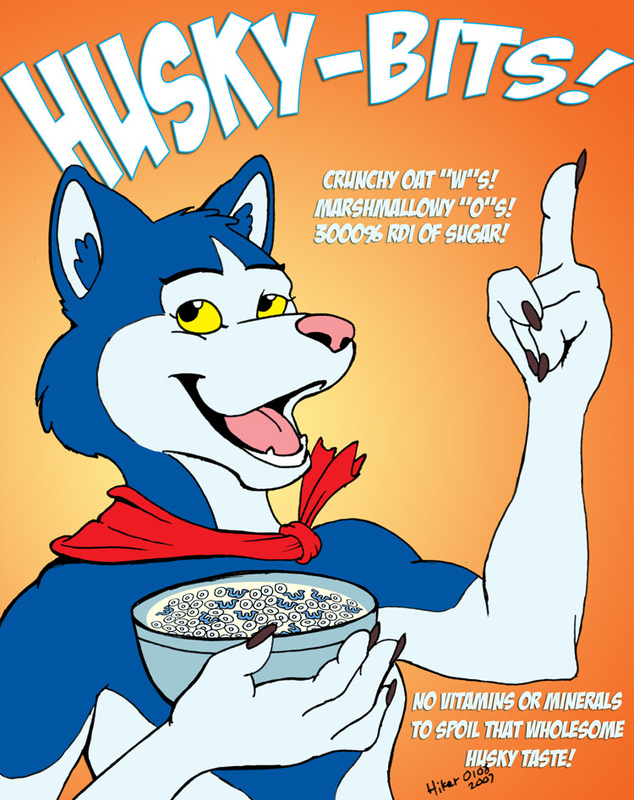 I feel like a dope because I'm pretty sure that Angus originally pitched it as "Husky-Bits." Or maybe I did. This entry has been viewed by 742 people before you. This is your first time.